The Sangguniang Kabataan (SK) of Sagunto sponsors the annual Halloween Celebration in Sagunto and they have appealed to the generosity of Saguntonians to help them continue this fun and worthwhile event. This event is popular among the young people and they all strive to participate especially in the costume contest. Help them out if you can. Every little bit helps! We, the Sangguniang Kabataan of Brgy. Sagunto will be having a HALLOWEEN COSTUME CONTEST at Barangay Sagunto Sison Pangasinan on Novenber 1, 2011. In view of this, we wish to ask for your generous heart to support for our prizes and other needs for the said program. Thank You very much for your unending support. 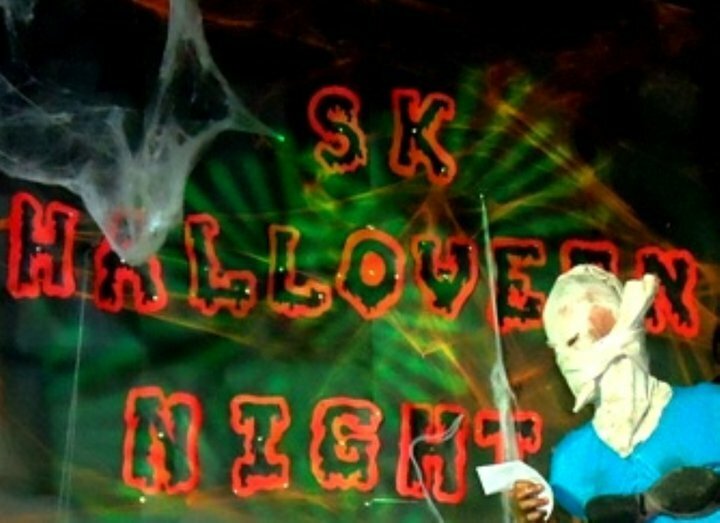 This entry was posted in donations, Featured, SK and tagged Halloween, Sagunto, SK on October 19, 2011 by Jeanette. Sagunto has become famous for its ghoulish Halloween celebrations and this year was no exception. The young people of Sagunto, headed by the Sanguniang Kabataan (SK) always put on a terrific show. This year, the celebration was also to honor of the outgoing SK council and to welcome the incoming SK leaders. Photos courtesy of Gemillaine Baiguen Gaudiano via Facebook. This entry was posted in Sagunto, SK and tagged Halloween on November 4, 2010 by Jeanette. 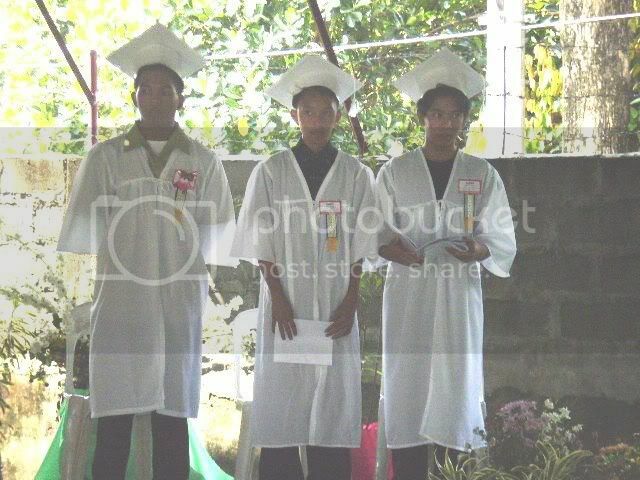 Barangay Sagunto gained another feather in its cap from of the exemplary performances of the three Sanggunian Kabataan Members who topped the Artacho National High School graduating class, batch 2007-2008. This entry was posted in Events, People, Schools, SK on April 3, 2008 by Loejan. The SK would like to thank all of the generous donations they received for the very successful SK Tournament This past month. Because of your donations, the tournament was a triumphant event for all Saguntonians involved. The tournament was capped off with the awarding ceremony and Halloween Party where everyone, from the looks of it, had a great time. Congratulations to the hardworking SK of Sagunto and all the very generous donors. Events like this would not be possible without the cooperation of all Saguntonians. This entry was posted in Announcements, donations, SK on November 21, 2007 by Jeanette. This entry was posted in Events, Saguntonians, SK on November 5, 2007 by Jeanette.